Take on a challenge in 2018 for Team MRT! Throughout 2019, we are celebrating 30 years of service to the community. We offer children and adults of all ages with various disabilities, riding therapy, free-of-charge, in a safe and stimulating environment. 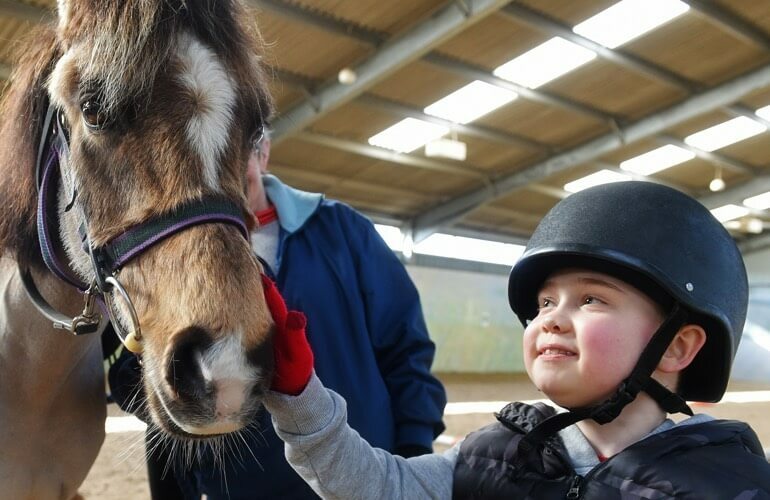 There are 7 riding sessions per week, both outdoor and in our wonderful indoor facilities, allowing 120 riders each week to benefit from riding therapy on our 12 specially trained ponies. Our sessions are run entirely by trained volunteers and we are fully self-funded. We need financial support to run the organisation. We need support to feed, water and stable our ponies. We need volunteers on the ground to help us daily. Therapeutic riding provides multiple life-changing physical, learning, behavioural and social benefits to riders thanks to the movement, warmth and rhythm of the horse. Our core activities use the three-dimensinal movements of a horse to achieve specific therapeutic outcomes. Specially trained physiotherapists use selected horses as mobile therapeutic treatment tools. 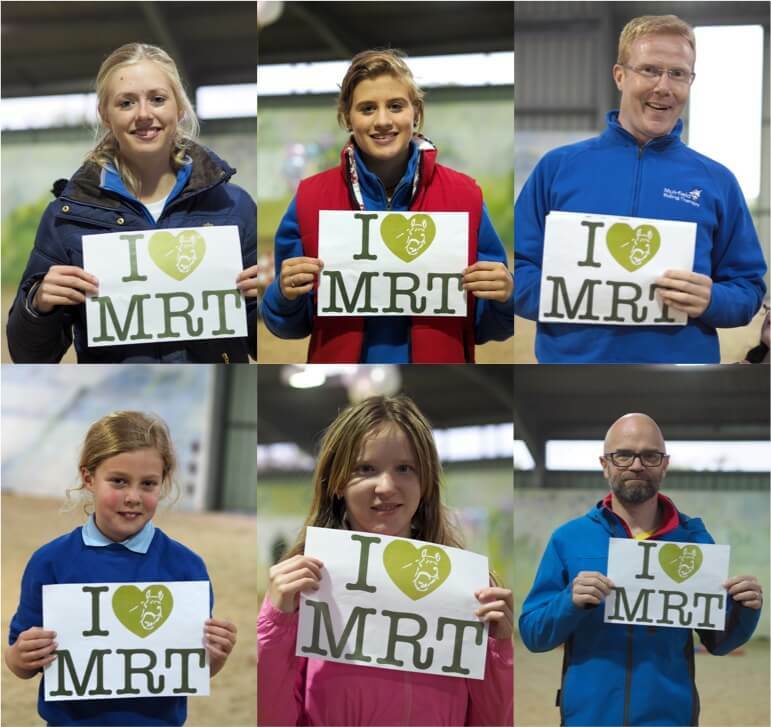 We are sharing just what it is that our riders, their parents and carers and our volunteers feel about being part of MRT. And there’s a whole lot of love going around.